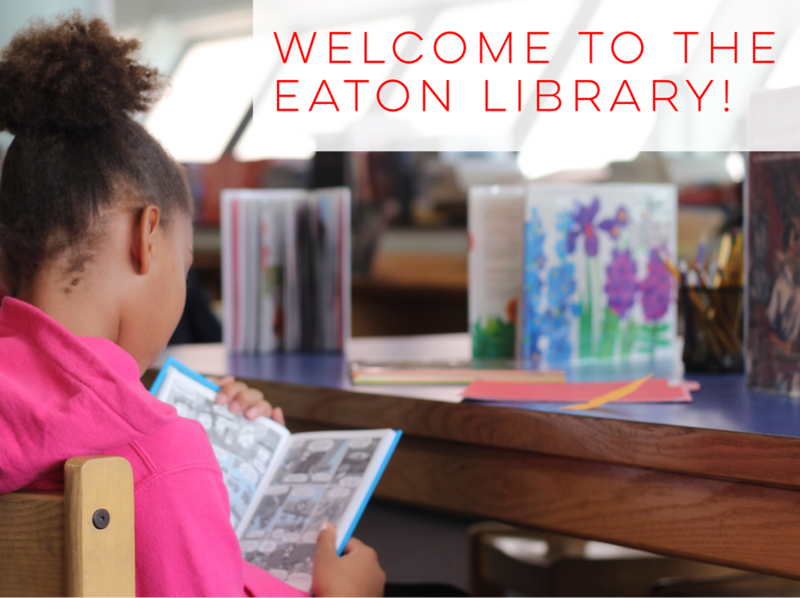 Our library program supports students, families, and staff members at John Eaton Elementary. We strive to excite and engage students in order to help them pursue their passions and become lifelong learners. 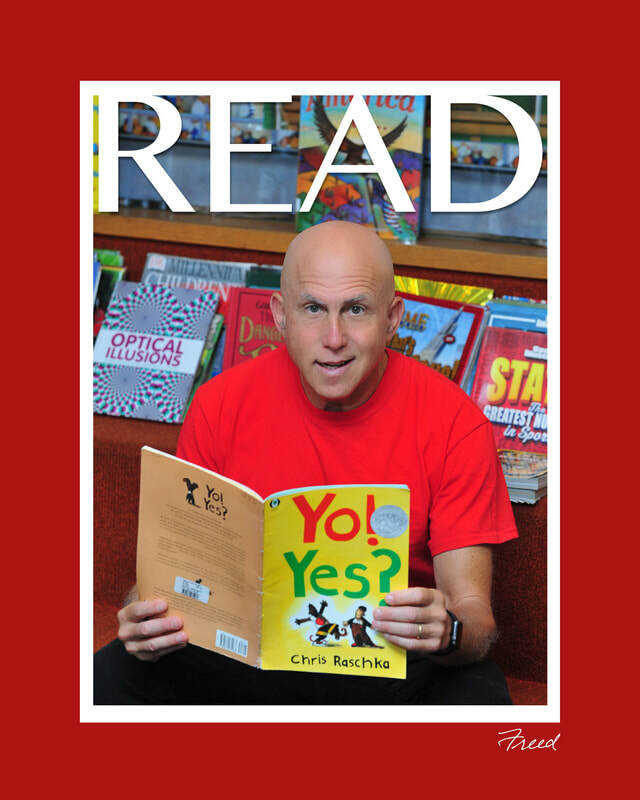 Students come to the library every week for classes and book checkout, as well as to pursue research, reading, and special events such as author visits. 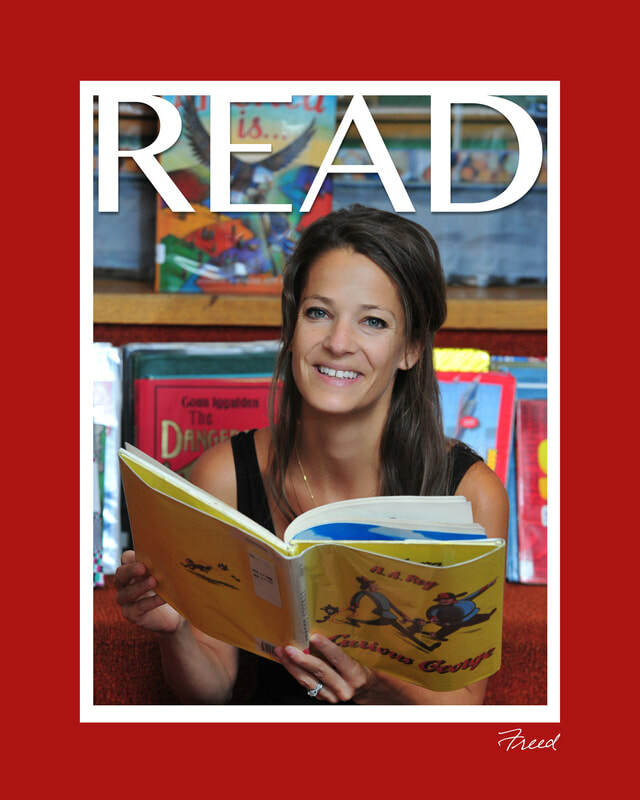 The library program is led by Betsy Hamm, a certified library media specialist. You can email Ms. Hamm at elizabeth.hamm@dc.gov. Support our School through Birthday Books! A wonderful way to honor your child’s birthday is to donate a book to our school library in his or her name! A special birthday bookplate will be put in the book you donate in honor of your child. A great way to add to the excitement and celebrate your child’s birthday is to come read the book at school! Please contact your child’s teacher if you are interested in this option. Thank you! 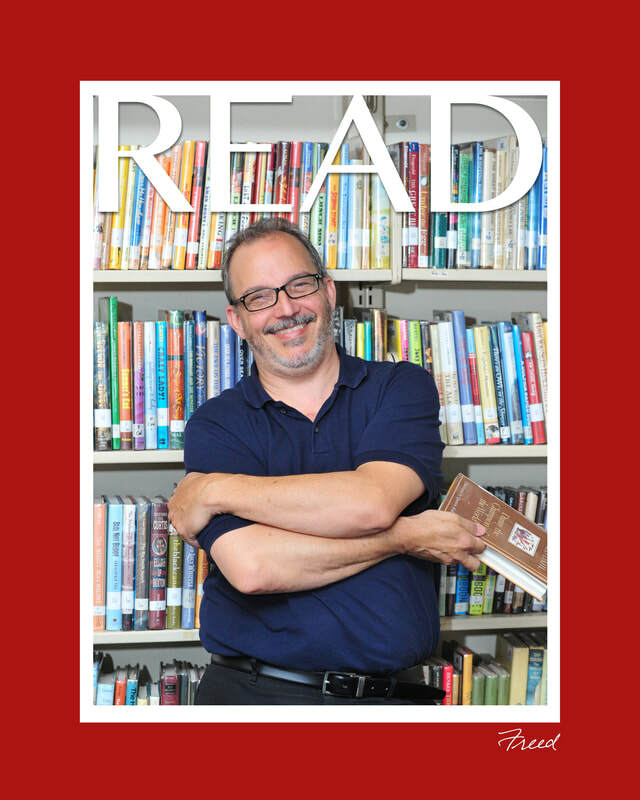 ​Do you have a suggestion for a book you would like the library to purchase?